Celebrate the holiday season with this symbol of peace, harmony, and tranquility. 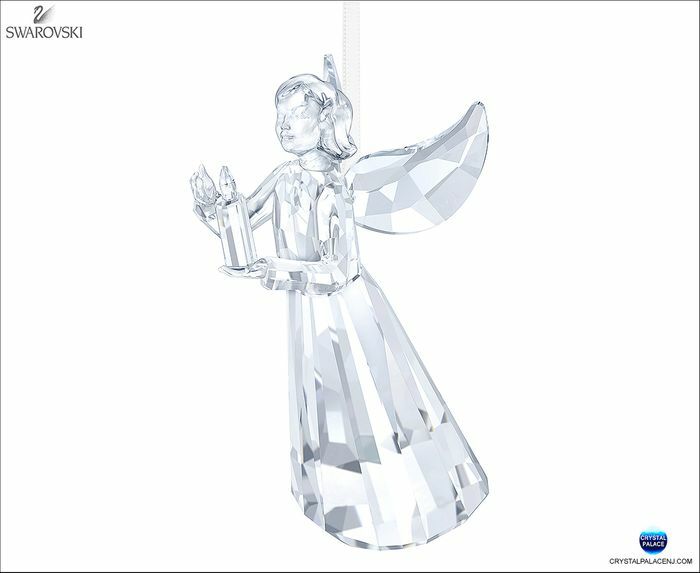 Sparkling with 316 stunning clear crystal facets, the Angel Ornament comes on a white satin ribbon and holds a delicate candle. 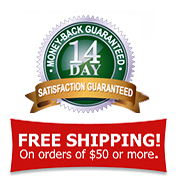 Exclusively available in 2017 and engraved with the year of issue, it would be a perfect gift for a birthday, anniversary, or any other important event taking place this year.